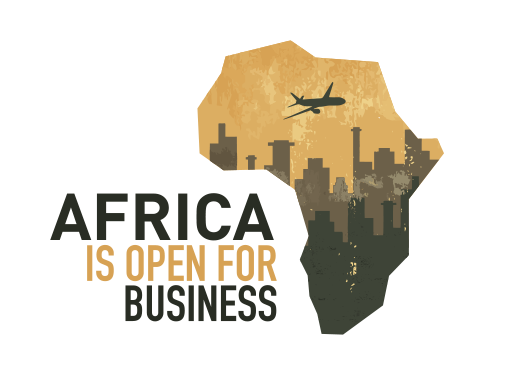 Pan African American Chamber of Commerce – Africa, Open for Business! Pan African American Chamber of Commerce (PAAC) brings together leading independent business associations from the major world economies and advocates on behalf of millions of small, medium and large companies in US and Africa. The chamber operates as platform for exchanges between African and American business communities. PAAC provides unique links between governments, relevant international institutions and business communities in Africa and America.